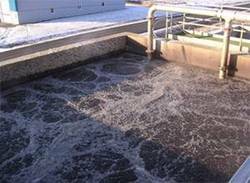 With the help of our competent professionals, we are able to provide food processing effluent treatment plants to various types of food industries. In order to get excellent outlet results, our biotechnology is the best tool. Our ETPS are widely used in various areas such as food industries like potato, meat, rice processing etc. The services we offer are executed by a team of deft experts employing latest machines and tools. Further, we make sure that the execution processes of our services get complete within the scheduled time-period. For our esteemed clients, we have come up with a premium array of Industrial Effluent Treatment Plant that are designed in compliance with the industry standards and norms by following ongoing market trends and demands. Our manufacturing unit has enabled us to install a huge range of plants in different models & specifications to meet the direct application demands of patrons at economical prices and within the stipulated time period. 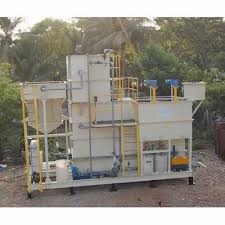 Biotic’s with the help of our competent professionals, we are able to provide food processing effluent treatment plants to various types of food industries. In order to get excellent outlet results, our biotechnology is the best tool. Our ETPS are widely used in various areas such as food industries like potato, meat, rice processing etc. The services we offer are executed by a team of deft experts employing latest machines and tools. Further, we make sure that the execution process of our services gets complete within the scheduled time-period. Looking for EFFLUENT TREATMENT PLANTS ?